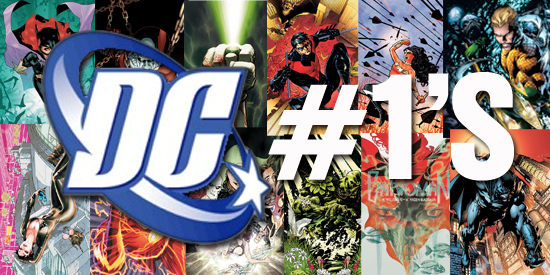 We’re continuing with our revisit of the DC NEW 52! It’s been 6 months, and most stories have finished their first parts, so let’s take a look at the New 52 so far! Midtown Bloggerinos! Raph here this week with another set of short and sweet 50 words reviews! Here’s the New 52 #1 reviews for the week of September 21st, so let’s get started!